European investors are urging regulators to protect their ability to buy the London-listed shares of several major companies, including Royal Dutch Shell, Unilever, and Ryanair, should the U.K. leave the E.U. abruptly at the end of next month. 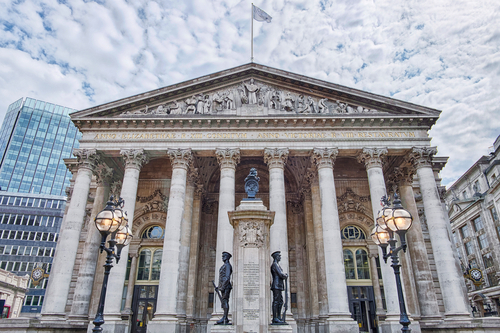 The concern of asset managers is focused on the dozens of companies whose shares trade both in London, which is typically a bigger and more liquid market, and at another stock exchange elsewhere in the E.U.